DID SOMEBODY SAY DONUTS?!?!?! 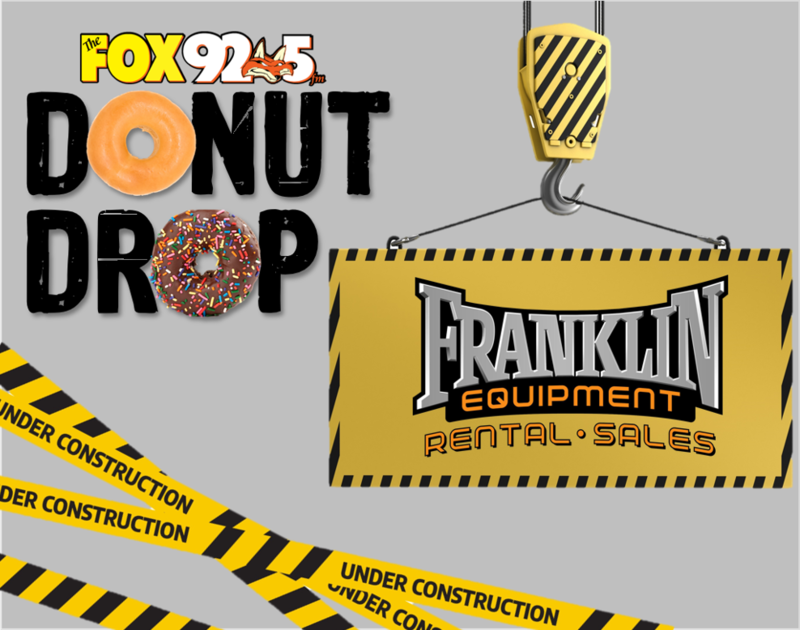 If you’re a contractor, project manager, or just someone putting in a hard day’s work at the jobsite, The FOX and Franklin Equipment are looking to hook you up you with donuts! It’s time that you put down the tools and let us deliver some grub to you and your crew. Sign up below for your chance to win. It’s all thanks to Franklin Equipment – Rental and Sales and Cincinnati’s Classic Rock – 92.5 The FOX!